Whether you know it or not, your floors are working hard for you every day. They support our bodies, our furniture, our pets, and the occasional dropped dish. As such, many floors sustain damage throughout their lifetimes. Cracks, dents, scratches, scuffs, and dings happen to the floors in any home or business but you can restore them to their original glory with Fairhaven Floors premier flooring repair services. 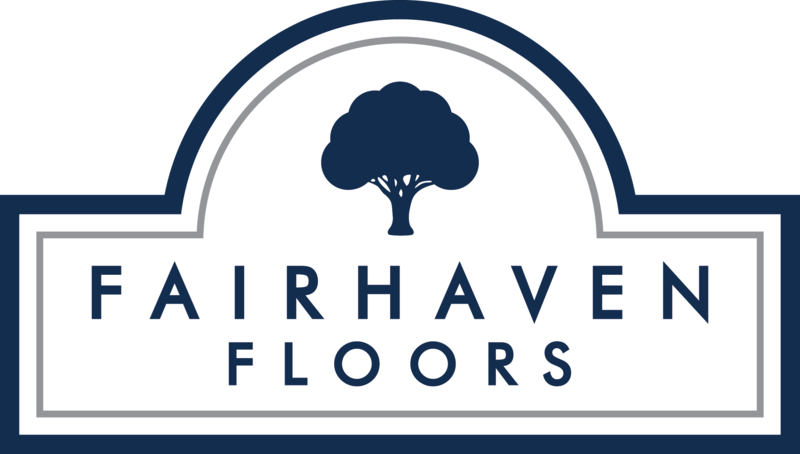 Hardwood, laminate, carpet, or tile – Fairhaven Floors will renew the strength and beauty of your floors quickly and professionally. Don’t hesitate to contact us for your Bellingham hardwood floor repair needs!